Love this Show. Would love have this as Mp3 to upload to my station. Thank you Joni for doing this interview. I’m laying on my couch relaxing and listening to you and your father’s songs. I really enjoyed listening to you talking about your father and to tell us all what kind of person he really was. Your telling things that I didn’t really know about your father. On that note. Thank you so very much for your stories and thank you to the rest of your family. GOD BLESS. Hello Joni, remember me, my name is Harold l. Jenkins jr, Joni we talk way back about aunt Jean and the family, I love for to talk with you soon! I met Joni in the hospital. She and I had the same surgeon and were recovering at the same time. Everyone loved her as she was so nice to everyone. It was about the third time we talked before I knew she was Conways daughter. She and her husband John are very special people. 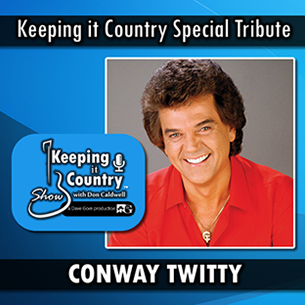 I miss Conway, George, and Merle..
My now deceased best friend and I absolutely loved Conway’s music and enjoyed many of his concerts. We were such dedicated fans that we even wrote him a poem and sent it to him telling him how he was always a huge part of any road trips we ever took. We’d play his music the entire way, no matter where we were going. I’m so happy to have found this website. 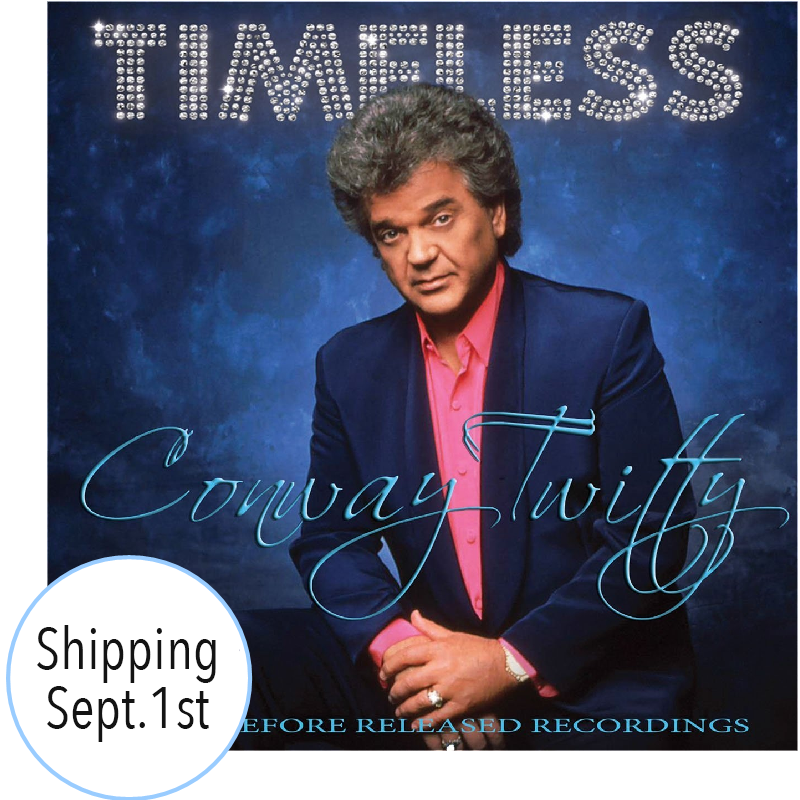 Thank you to the “children” of Conway Twitty for giving us die-hard fans a place to reminisce.